0.97 MB, 1080x1920px, 6.2 secs. 17.77 MB, 1080x1920px, 6.1 secs. 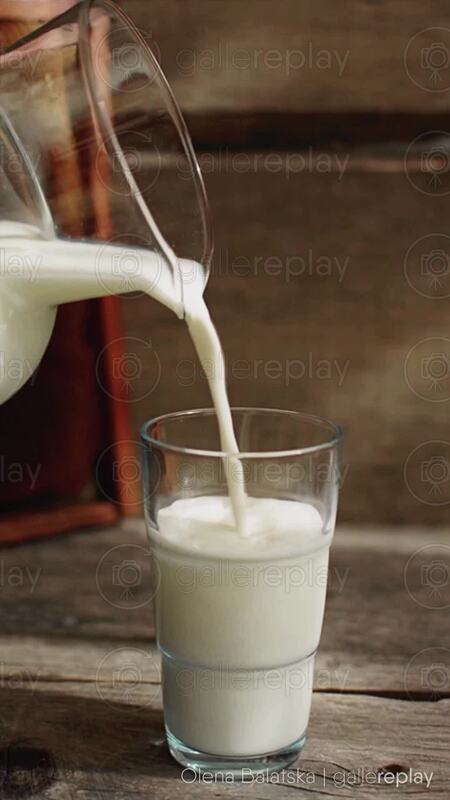 Milk being poured from a jar into a glass.